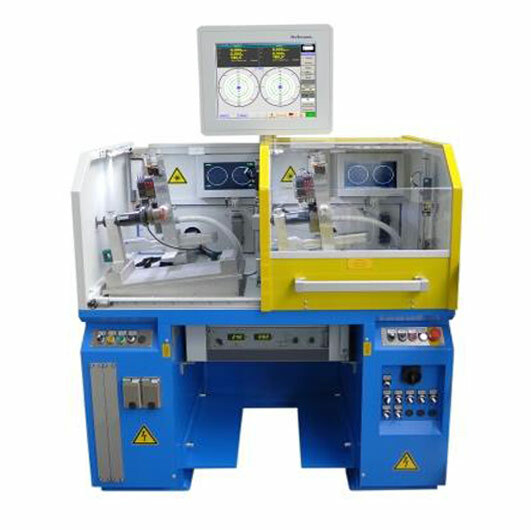 The VHK11E machine is designed to balance fans and blowers. 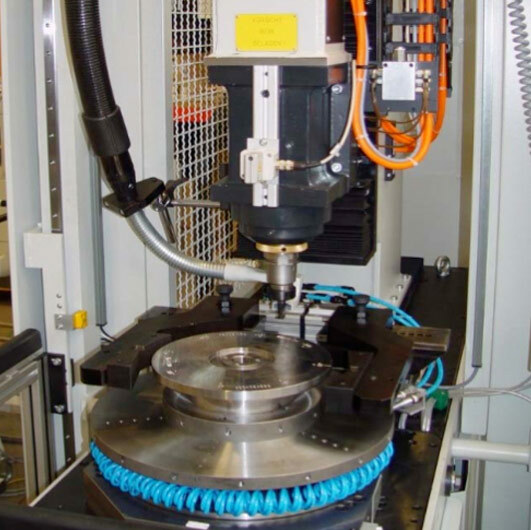 Fan wheels may be designed as radial or axial wheels. 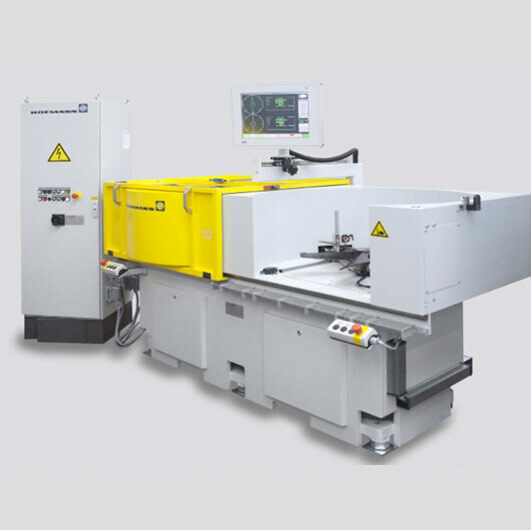 The VVK11.2 machine is designed for vertical balancing of fan wheels in two planes. 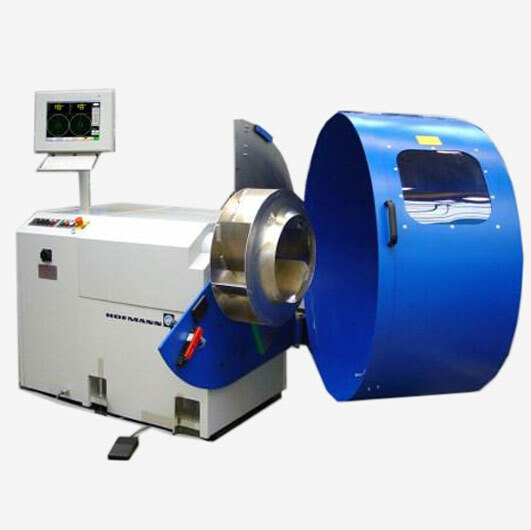 The S-17 machine is designed for horizontal balancing of fans and blowers. The VVK41E machine is designed for vertical balancing of large fans and blowers with radial or axial design and internal or external drives. 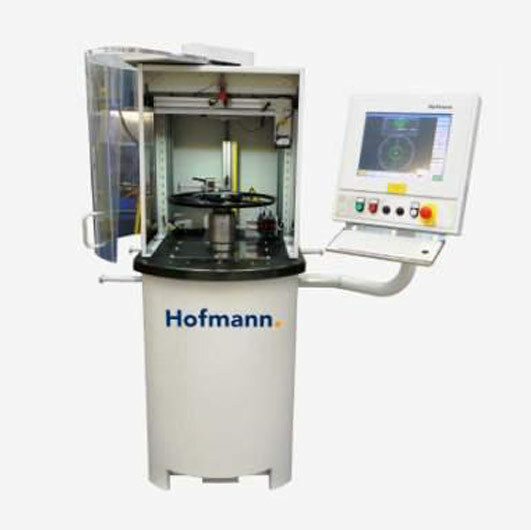 The NVW-B is a vertical soft-bearing single-plane balancing machine designed to measure and correct unbalance of pump rotors in serial production. Unbalance correction may be performed by axial drilling or milling in the cover plate.